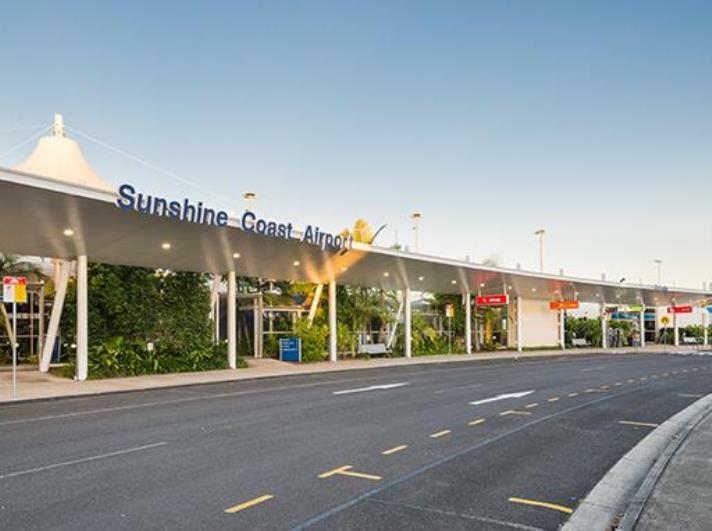 Palisade Investment Partners will be the Sunshine Coast Airport’s commercial operating partner in a deal worth more than half a billion dollars. Under the deal, the airport will continue to be owned by Sunshine Coast Council, with Palisade operating the asset under a 99 year lease. Palisade will be responsible for operating, investing and developing the airport and will oversee future negotiations with airlines to expand both domestic and international routes available from the Sunshine Coast.